Who doesn’t like receiving a card in the mail? 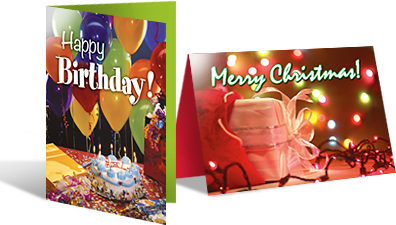 Use these gorgeous cards to keep your name in front of your clients. 8.5" x 11" 10" x 7"